I use them for weekend out and good quality. 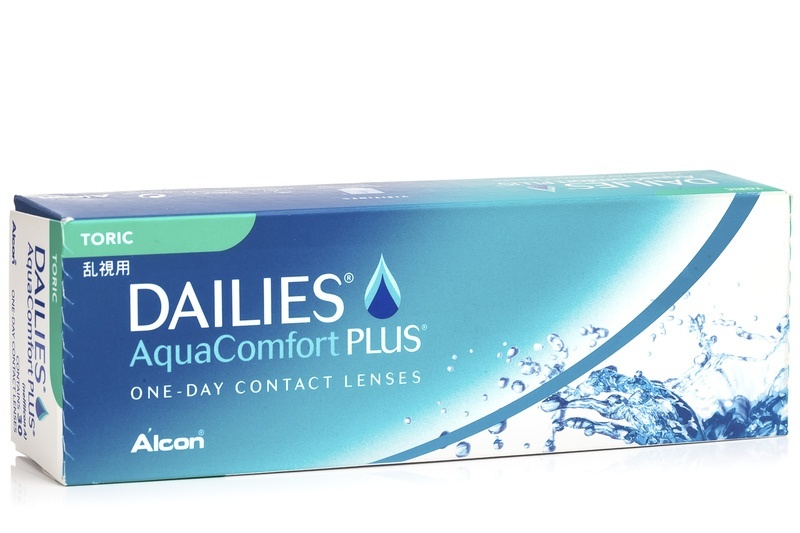 DAILIES AquaComfort Plus Toric are daily disposable contact lenses for astigmatism correction. With three different types of humectant – one embedded in the material of the lens – they offer triple hydration and all day comfort for bright and refreshed eyes. I have a slight astigmatism in only one eye - are these appropriate for me? An eye doctor would recommend you lenses according to your astigmatism level. If you need any further assistance with your prescription and parameters, please, contact us on info@lentiamo.co.uk. We will be happy to assist you!